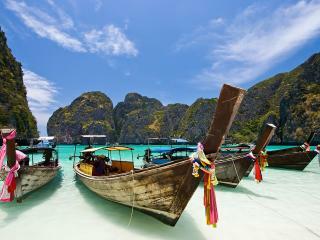 Plan your next tropical escape with our comprehensive guide to Thailand’s most popular destinations. Explore our detailed region descriptions and discover things to do, places to go and accommodation options in the region of your choice. For those unsure of where to start their holiday research, these expertly curated guides offer an amazing introduction to all that Thailand has to offer. 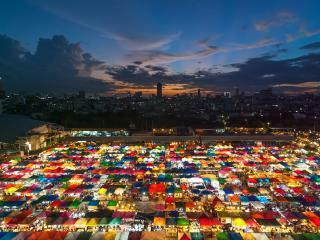 Steeped in ancient history and culture, Bangkok is the capital city and gateway to Thailand. East meets west in this bustling metropolis and its where most international arrivals will land and depart. 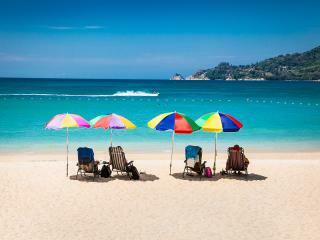 Renowned as Thailand’s hottest tourist destination, Phuket is a vibrant party playground. Enjoying spectacular tropical weather amazing beaches, rich culture and alluring nightlife, Phuket is perfect for singles, couples and families alike. One of Thailand's more recently discovered gems, Koh Samui was once a coconut plantation and backpacker hub. 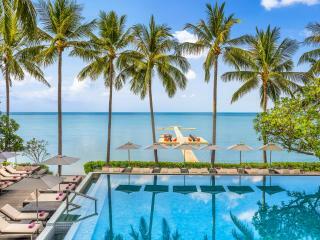 Today, Koh Samui is a melting pot of culture and excitement and has become one of Thailand’s most popular destinations. Made up of six smaller islands in Phuket's south, the Phi Phi Islands are a stunning tropical escape easily accessed by ferry from Thailand's mainland. Offering a range of spectacular natural attractions, the Phi Phi islands are famous for it’s breathtaking scenery and tranquil ambiance. 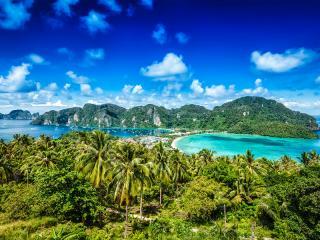 One of Thailand's less known tourist attractions, Krabi is a spectacular region on the west coast of southern Thailand. Offering a fantastic range of stylish accommodation options, this best kept secret is fast becoming a popular and affordable tourist hub. 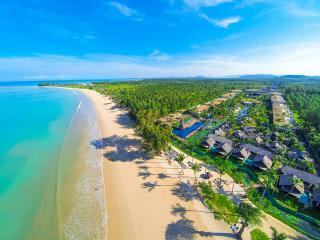 A smaller and more relaxed tourist town, Khao Lak is located on the Andaman Sea on southern Thailand's western coastline. Popular with families and couples, the region offers a range of accommodation options for all budgets and is home to a stunning National Park.